The adoption of in-memory analytics is growing. It can enable organizations to quickly uncover insights and do more with the data they already have. Four key factors driving the adoption of in-memory analytics. 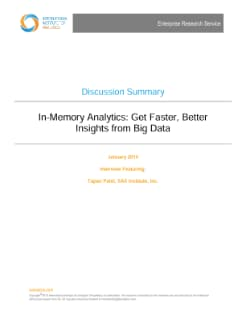 How in-memory processing differs from the traditional approach for analytics. 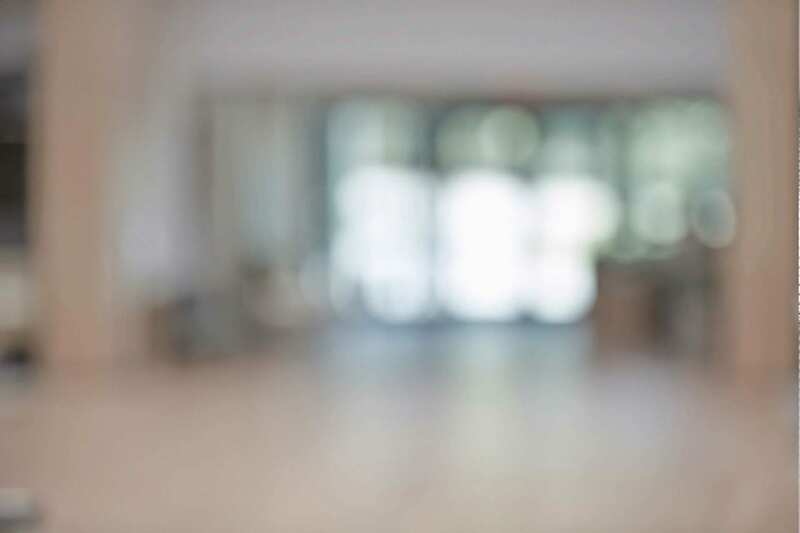 Key steps to take – and pitfalls to avoid – for customers embarking on an in-memory analytics path. Considerations IT should take as they evaluate in-memory processing architecture for analytics.